I must confess to knowing nothing of pathological demand avoidance until a few years ago. A mother in Reading called me when at her wits’ end. She had tried everything and her son had been to several counsellors and educational psychologists with no success at all. She had no idea what to do and she had happened across my website when doing some research on autism. She realised that PDA was often considered to be a subset of the autistic spectrum and found me whilst researching asperger’s syndrome. 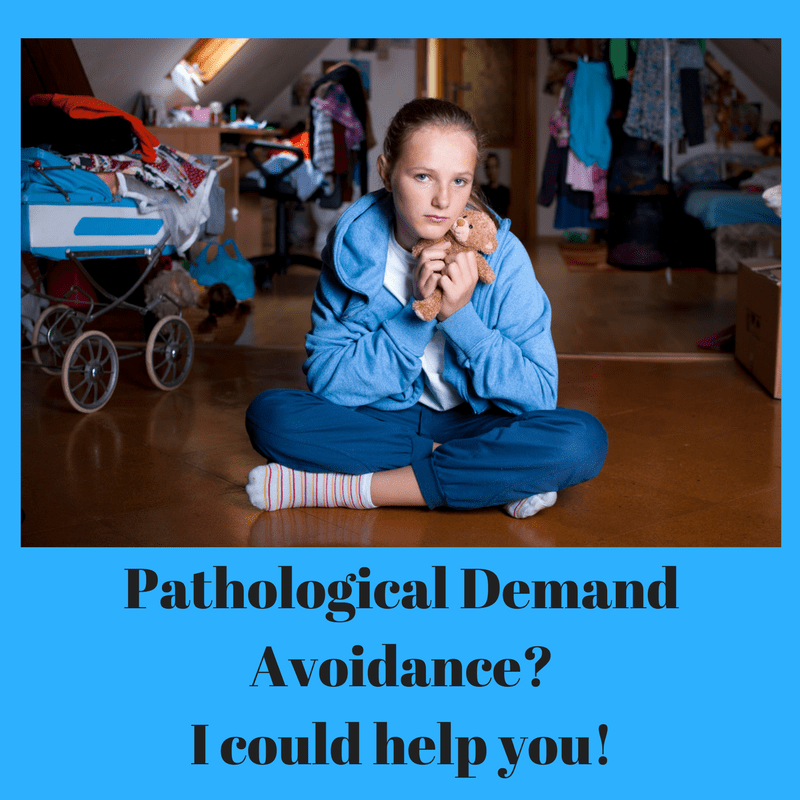 I didn’t feel qualified to work with pathological demand avoidance at the time but the mother had nowhere else to go and so I agreed to give it my best. I was happy to find that the child was motivated to change and so we worked together, feeling our way, until the mother, very pleased with her son’s progress, agreed that he was ready to continue by himself. 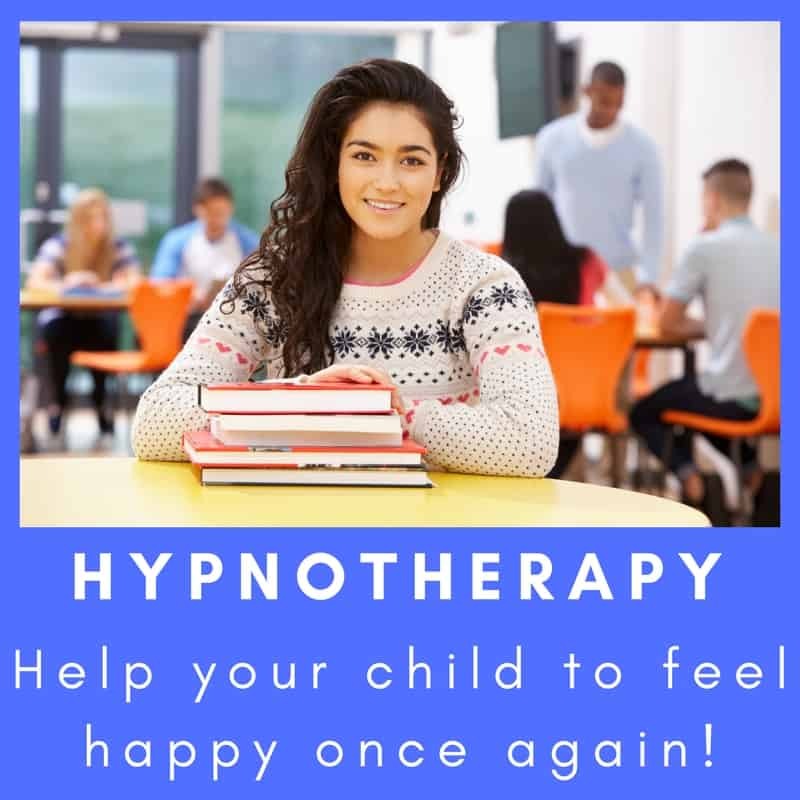 Since that time I’ve worked with several such young people and am glad to report that hypnotherapy works well, where the child is motivated and wanting to make changes. So if your child would like to change his or her quality of life, give me a call. I’d be glad to speak to you both. PDA is different to asperger’s in that children with the condition often seem more socially fluent and comfortable. To strangers and friends they can seem to be the most charming of individuals. It’s at home and at school that the problem becomes apparent. Children on the PDA facet of the autistic spectrum find the demands of society difficult to cope with. ‘NO!’ is always the default answer. Children with PDA seem more socially savvy and manipulative than those with asperger’s could ever hope to become whilst being far less compliant with authority and social expectations. Parents of such children often describe them as being ‘Jekyll and Hyde’ characters. Impulsivity and mood swings are heightened. Children with PDA can be violent and even dangerous with peers. siblings and parents. Their behaviour can place intolerable strains upon marriages and family life. The anger, unpredictability and anxiety of the PDA child is a terrifying and mystifying combination. Can anything help? PDA is a system of behaviours designed (unconsciously) to remedy anxiety through establishing control over the environment. Manipulation, aggression and other means of control are employed not through a feeling of strength, but through a fear of weakness. The behaviours you suffer as a parent or relative are a sign of your child’s anxiety and stress. 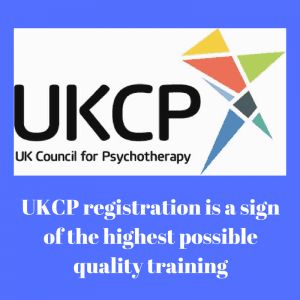 Hypnotherapy is a fantastic means of learning relaxation techniques. It’s a wonderful way of learning how to come to terms with one’s own self, building confidence, self-esteem and of learning new ways to relate to the world around you. I work with my clients to teach them new ways of seeing themselves in relation to family, teachers and other authority figures. When they learn to become more confident in their own selves their behaviours change and things begin to improve. Life becomes a virtuous circle of better behaviour leading to better reactions from others leading to better self-esteem and thus better behaviour. The cycle continues. I have lots of experience of working with children of ten years and upwards. 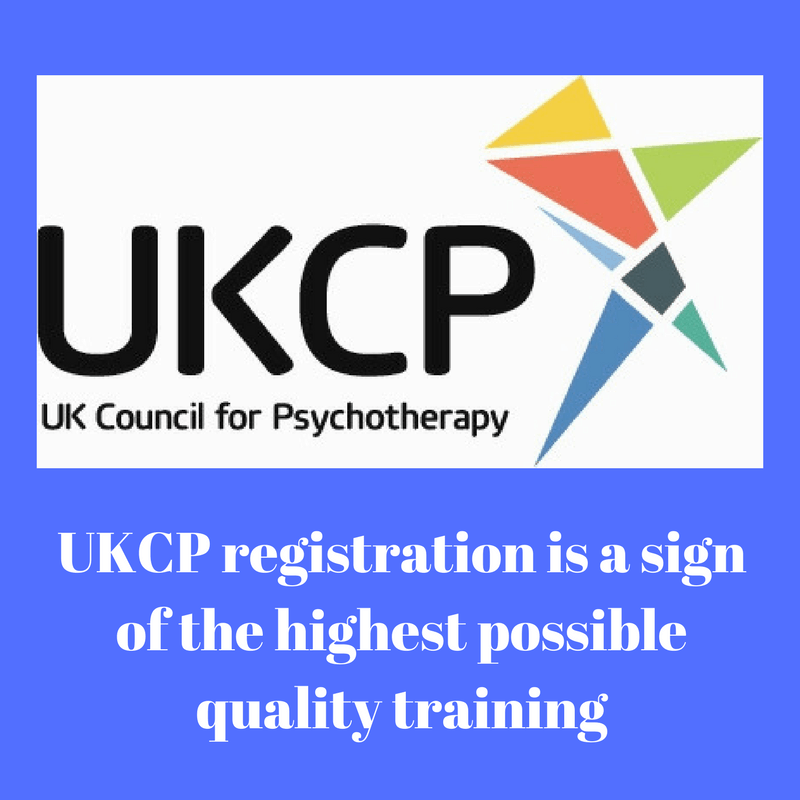 If your child is ready to admit that there is a problem then I am able to help them to make changes to their thoughts, feelings and behaviours. There may be setbacks. There may be difficulties along the way but if your child and your family are prepared to make changes then they can and will happen. Please feel free to contact me here and we’ll discuss how, when and where I could help you to restore peace and harmony to your family. You could call me on 07786 123736 / 01865 600970 / 01183 280284, email me at paul@resolvedhypnotherapy.co.uk or use the contact form below.